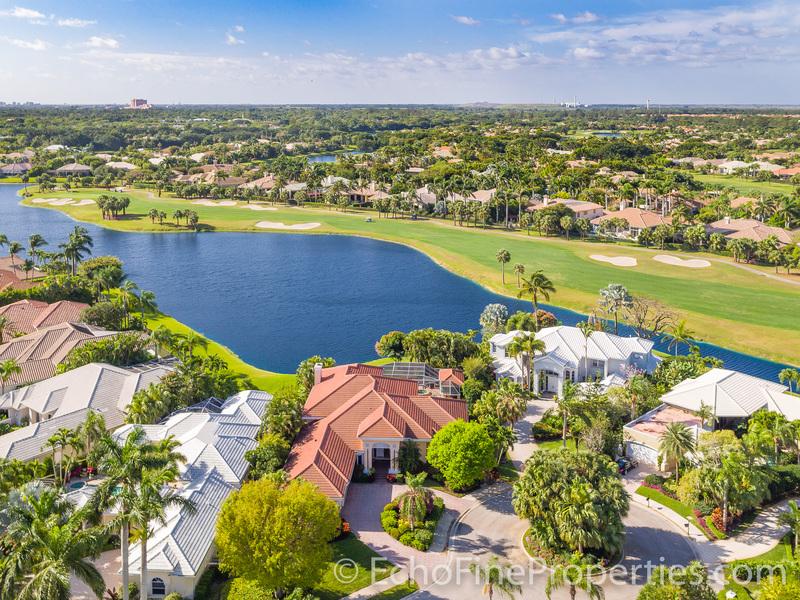 FALL IN LOVE… experience the best lake views from this fabulously remodeled, 4BR open floorplan home with incredible ambiance and breathtaking southern exposure at 83 St. James Court in Estates of St. James Homes For Sale at BallenIsles Homes For Sale. Volume ceilings and light from all directions make the home cheerful and bright. Expansive windows allow this amazing view to shine through all day long. 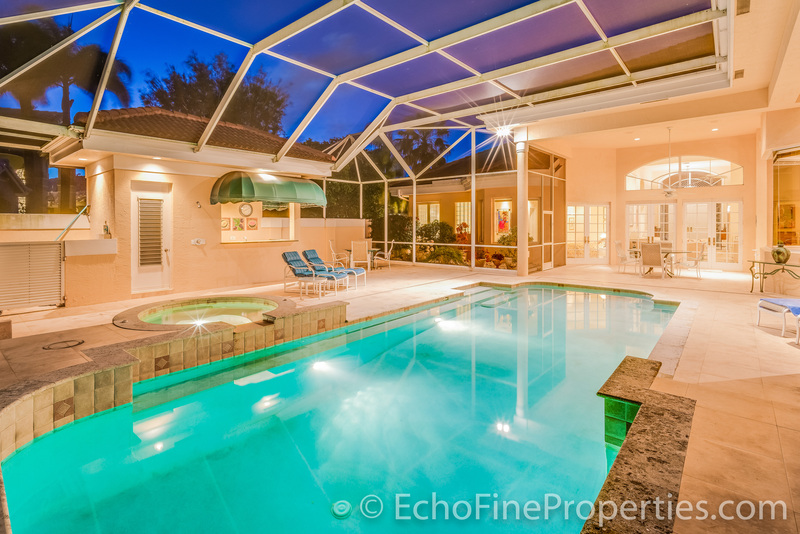 Outdoor living at its finest: southern exposure, private yard, screened-in pool, spa, cabana bath, and outdoor bar area. Top-of-the-line materials in this remodeled home include marble floors, crown molding, coffered ceilings, granite, newer roof, and stainless steel appliances. The rare circular driveway is perfect for entertaining. Purchase of a golf membership is required. 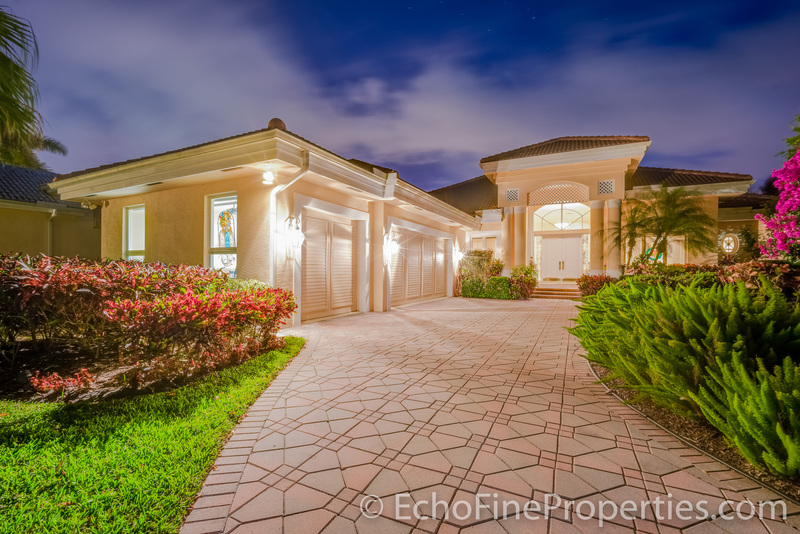 Posted in BallenIsles, BallenIsles Homes, BallenIsles homes for sale on March 29, 2017 at 6:14 am.